If you want to see my services, please go to Bookings. These are the products I use and I would like you to know about them and benefit from a discount. Enjoy them as much as I do! Use this gel before applying cream. It absorbs quick and heals the skin! How? 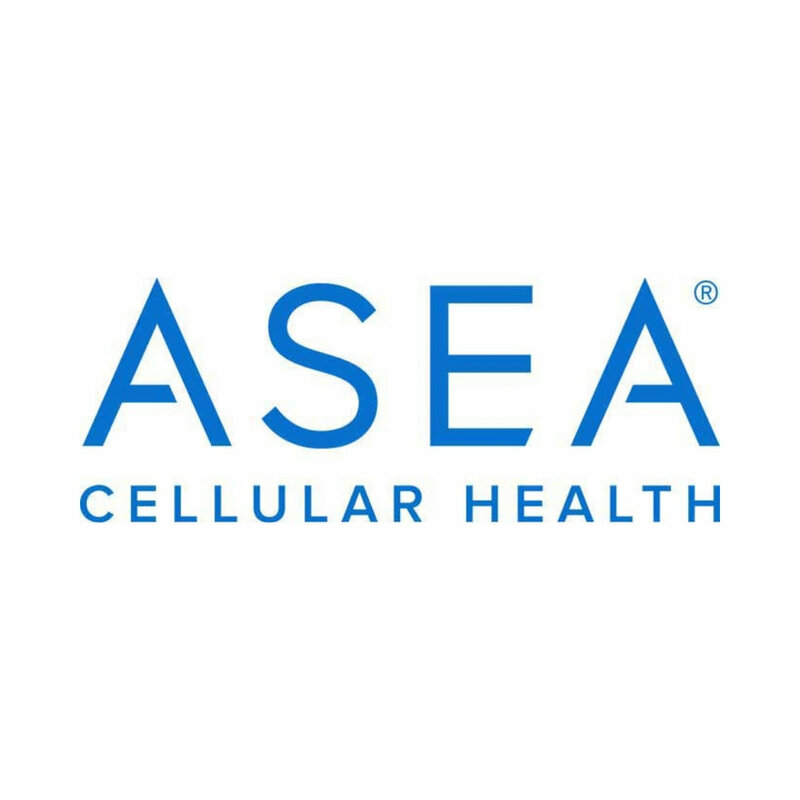 It facilitates cellular communication with its redox signaling molecules. It helps restore your skin. I use it in cuts and scars and they vanish fast. Also, it improved elasticity in my face. These vitamins and minerals are made from organic sources. I am vegan and cautious about supplements. These ones have top quality and they are absorbed as natural sources.